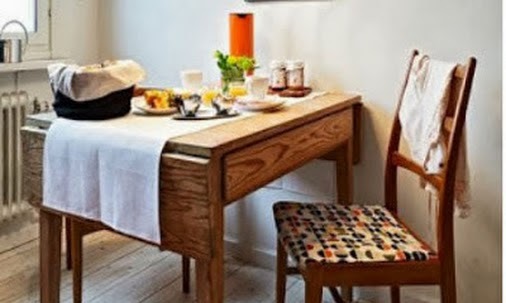 From the kitchen of One Perfect Bite...Do you remember Lewis Carroll's famous verse, "You are old, father William..."? I do. Every foolish word is etched in my brain, claiming space that should be, but is not, used for things of more importance. Worse still are the insults omitted from the rhyme. I bumped bellies with another one of them today. To my horror, I've discovered that an 8-inch cake is no longer large enough to hold all my birthday candles. I'm bummed. I've dealt graciously with wrinkles and knees that squeak in the night, but this latest is the cruelest of indignities. I refuse to serve overflow cupcakes at my own birthday party. Especially cupcakes made with my favorite White Wonder Cake batter. I first had this cake when I was ten years old and, for sentimental reasons, it has remained my favorite birthday cake. 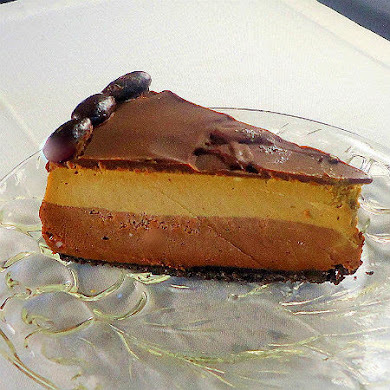 I think the recipe was originally printed in a Farm Journal cookbook, but I can't find any reference to the cake on the internet. It is a truly white cake that is filled with lemon curd and frosted with a icing that is barley kissed with the scent of lemon. The candles are optional and I trust those of you who love me not to count them. All seventy are there. I like the cake enough to think you might enjoy it too. Here's the 9-inch version of White Wonder Cake. 1) To make the cake: Cream shortening. Add sugar and vanilla, beating until fluffy. Sift flour with baking powder and salt. Add dry ingredients to creamed mixture alternately with milk. Blend just until smooth after each addition. Beat egg whites until stiff enough to form peaks. Fold into batter. 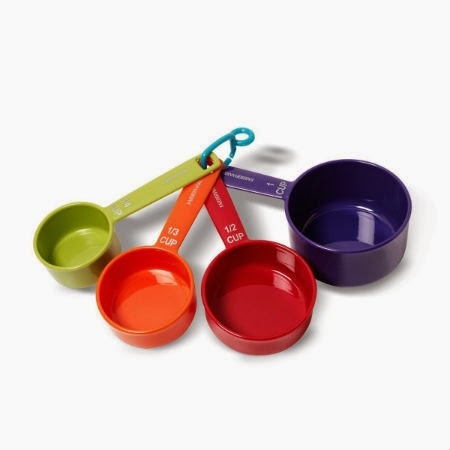 Pour batter into 2 well-greased 9-inch cake pans. Bake in 375 degree oven for about 20 minutes. Test for doneness with a toothpick. Cool in pan for 10 minutes. Turn onto racks to complete cooling. 2) To make lemon filling: Combine cornstarch, sugar and salt in a saucepan. In a separate small bowl stir egg yolks with water and lemon juice. Add to dry mixture. Cook until thick, stirring constantly. Remove from heat. Add butter and lemon rind. Cool. 3) To make lemon cream frosting: Cream butter. Blend in other ingredients and beat until smooth. Add a few drops of hot water if necessary to make mixture of spreading consistency. 4) To assemble: Sandwich layers together with lemon filling and frost top and sides of cake with lemon cream frosting. Yield: 8 to 10 servings. Yum! This was my mother-in-law's favorite cake. So delicious! HAPPY BIRTHDAY MARY! I hope you had a wonderful day. I hope those squeeky knees danced a little. Many blessings to you Mary- you are one kind person. I always love to try out a new cake. This is one I am sure I will try. Happy Birthday Mary- I hope you had a wonderful day- I assume that you enjoying your own cake- It certainly looks delicious. I love the light pink candles. looks great can't go wrong with cake!! Happy Birthday! Strangely, I'm about the only person in my circle of friends who loves lemon (except in tea)...the cake sounds yummy! Happy Birthday Mary! Your cake is beautiful, hopefully so is your birthday. Happy Birthday to You! Happy Birthday Dear Mary! Happy Birthday to You! Hope it's a beautiful birthday. This cake looks delicious. Reminds me of some of the cakes I used to have as a child. Happy Birthday Mary! May today and the coming year bring you lots of blessings, happiness and inspiration for many more wonderful blog posts! Happy Birthday Mary, your cake looks delicious. WOW i would love a slice! Happy birthday Mary, you are still a young woman full of energy, i can feel it. May this day bring to you all things that make you smile. Happy Birthday! Mary, Happy Birthday to you, nice to know you via blogging. This cake look so simple and beautiful. I hope you have a wonderful birthday celebration. Happy Birthday Mary! 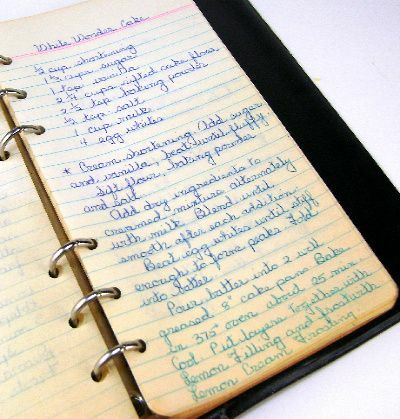 I love that little notebook of recipes with your handwriting! And i do like how the cake looks - simplicity is the key..so simple and yet so pretty with all the lovely pink candles! Happy Birthday!! Happy birthday Mary! Treat yourself well. 70?!? No way! Of course, 70 is the new 50. Hope your special day was filled with wonder. Mary, This cake looks absolutely amazing. Thank you for sharing it. It does sound and look a little familar and I do have an old Farm Journal cookbook. I think I have made it before but it has been many years. I will have to make this cake very soon. The cake absolutely looks so delicious. Have a lovely birthday - your cake sounds wonderful! May many more happy returns! Such a special cake for such a special day. Hope you're having a great time with your family. Happy Birthday! I hope you had a wonderful day/week, etc.! Wish I could have joined you in having a piece of your cake! The Great Dane and I say 'Til lykke med fødselsdagen' Mary!!! Happy Birthday to you Mary:D and I didn't count the candles, honest! hehe! I am so going to bake this cake too! Thanks for sharing..Cheers! Happiest Birthday to you, my friend. Your cake sounds divine with the hint of lemon in the frosting. I can see why this has been a favorite over the years. Happy Birthday Mary!! Wishing you the most wonderful day filled with lots of good food and great company. The cake looks delicious and I love the pink candles. i hope you had a fun birthday.. im sure you did with this white wonder cake, who wouldn't? Happy Birthday to you Mary!!! I stopped putting candles on my cakes a long time ago, haha!! I hope you had a wondeful birthday, creaking knees and all. A very happy Birthday to you! The cake is spectacular! I was intrigued by the frosting: Do you use egg yolk and not egg white? Does it come out so white? Wishing u a beautiful birthday Mary..Cake looks marvellous and awesome.. I do remember that poem and the cake name seems somewhat familiar to me also. I quit doing the actual number of candles long, long ago lest I burn down the house. We just use the number candles and are done with it! Hope you have (had) a great day. Mary, yours is one of the first I look for when I do my blog reading in the morning. I was so excited the first time you commented on ours as your posts (and comments) are always so kind. In honor of your birthday we will be having White Wonder Cake today. Hope you had a wonderful, happy birthday full of family, love and laughter. Mary, I wish you all the best for your birthday. I didn't count the candles but I hope that when I have to expand my cake to fit them, I will be an inspiration to others just as you are. Hope you have a fantastic day and don't worry because age means experience and knowledge. Your cake must be delicious and I understand why is one of your favourites. Happy birthday Mary! Lovely cake, I hope you had a wonderful day. Hi again, and Happy Birthday! Love that the solution to the problem of the 8" cake being too small for the candles is to make a bigger cake!! FAAAAABULOUS! Sadly, my dental troubles continue, so what the hell! May as well have cake!!! So gorgeous and tantalizing. Great job! Happy Birthday! Have a a great one! Happiest Birthday wishes to you, dear Mary! Lovely cake with sweet memories. Most years my kids make a lemon cake with lemon frosting for my August birthday. It is a box cake, yet yummy and thoughtful. I might volunteer and make this delicious looking cake. Have a wonderful, wonderful birthday. God bless. Happy Birthday, Mary!! 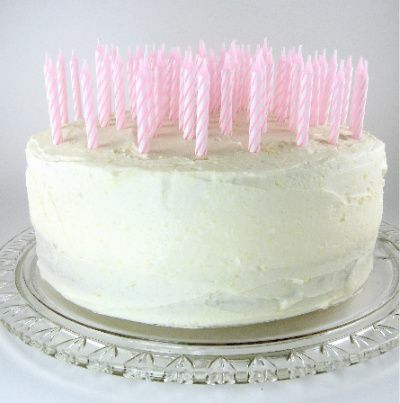 A beautiful cake with pretty pink candles. A toast to you...may the year ahead be good to you. May you find health, happiness and perhaps a glittering pot at the end of the rainbow. So nice getting to know you. God Bless. I am excited to try this cake, love cake, love lemon... and how I would love to go through the binder of hand written recipes! Thank you for your beautiful comment. It touched me that it reminded you of your daughters. This cake seems lovely, frosting and lemon. Is there an alternative to shortening if I am making it for a vegetarian? Happy Birthday Mary! What a wonderful milestone! Surely it is a badge of honour to have too many candles for your cake. And what a fabulous cake it is! All my very best wishes for your birthday and the year ahead! Count your age by friends, not years. Happy, happy birthday my dear. Ah, don't feel bad about the birthday candles...that just a sign of superior wisdom! I'd top this lovely cake with blueberries and save the trouble of the birthday candles! Happy birthday, Mary!!! It is a splendid cake indeed... perfect for a Mad Hatter party with tilted cups and plates. The lemon is so nummy! Happy Birthday Mary...so nice of you to give us the gift of this recipe. Coming from a bakery family, we never had home made cakes growing up, but I have made up for it as an adult. I will absolutely try this recipe. Happy Birthday! Love how you just made a bigger cake instead of overflow cupcakes. You are old father William the young man said :) Happy, Happy Birthday Mary!! I hope you have the BEST day! E la torta è veramente magnifica !!! Possiamo venire a mangiare ? Happy, happy birthday Mary. The cake looks beautiful. Mary - you are such a great writer (and cook!) 'Squeeky knees in the night...' - LOL! Apparently, when it comes to cakes, you and I are soul mates. I get so much flack for wanting a simple (but really good) white cake for my birthday cake every year. I actually love a chocolate cake also but for my birthday it HAS to be white, and all the better with some lemon curd tucked inside. SO - I will try this recipe with fingers crossed that maybe, just maybe I've finally found a comparable recipe! 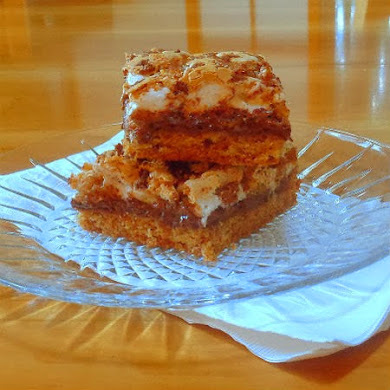 Happy happy birthday and thanks so much for sharing this gem of a recipe! Happy birthday MAry. Your cakes are always a delight. You have a very young net-persona, 70 candles just glow as much as you! Happy Birthday Mary! 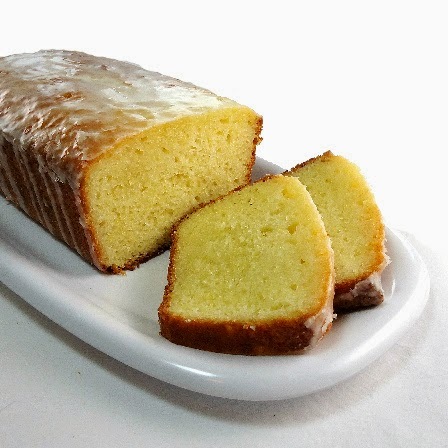 The cake is fantastic and what a great one with all that lemon flavor to celebrate with. 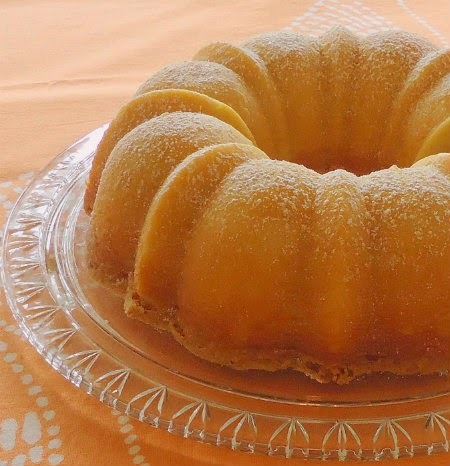 We love white cake here and I will have to try this one soon. Don't worry about all the candles, I'm not too far behind you. Life is wonderful and you have a wonderful day!!! Happy birthday Mary! I love to see a lot of candles on my cake! It's so pretty when they are lit up! Happy Birthday Dear Mary! Your cake is just beautiful. I agree - put all of the candles on the cake. Wishing you many blessings! Happy Birthday to you Mary!! I hope you had an absolutely wonderful birthday filled with love, friends and family :) This cake sounds out of this world fantastic. I really enjoy lemon flavors in my desserts. Happy Birthday, Mary! I hope you have had a wonderful day. Your birthday cake looks fantastic! I am so glad I stumbled onto your blog. 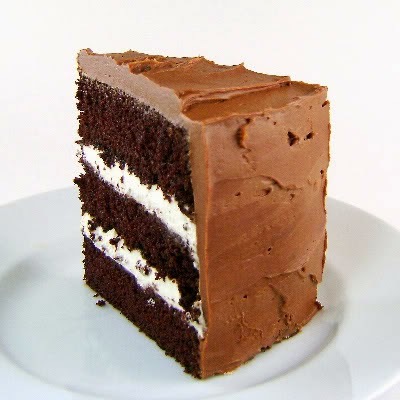 You left a comment on Healthy Wife Happy Life, and I couldn't resist drooling over your post on this cake. It is so refreshing to see a white cake made from scratch, and not from a box. That's how I like it! I really love this blog and haven't visited for awhile, more's the pity. I'm featuring you as my Pink Saturday friend this week. I love your recipes and also your photos very much. Those candles! Happy birthday to you! Happy happy birthday Mary. Wishing you all the best! Happy BD Mary! Have a wonderful day and enjoy that yummy cake! oops, Happy Pink Saturday! too! Happy Birthday! I am most thankful for your experience and wisdom shared with the world! All those candles are a blessing to us. You are an inspiration and I hope in the next few years to acquire just that so I can share, too. You should have heard me chuckling as I read about your birthday candles no longer fitting on your cake - of all the indignities :). Well, you certainly made yourself a lovely cake. Congratulations for reaching the big 70!!!! happiness,good health... and beautiful things of the finest sort. Dear Mary, Happy Birthday lady! If I were to bake a cake (I love cake but cannot eat many sweets), it would have lemon in it just like this. It sounds perfect. Beautiful cake, just like you. Happy Birthday!! What a lovely cake. I am a cheater. I only put one candle on my cake last year. I can't wait to try your recipe, lemon is a favorite flavor in our house. What a wonderful thing, to have a cake recipe that has lasted the test of time! I love that it is hand written, just love it, what a treasure. Can't wait to give this a spin. Hoping that you birthday was wonderful. Beautiful cake! Happy Birthday and thank you for the recipe too. I wish I could bite the cake through the computer! What a great cake!! First, a very happy birthday to you! And I have to say that is the most beautiful cake and I can't wait to try it! Oh wow! There's nothing like a recipe that has stood the test of time. Thanks for sharing! Oh, Happiest of Birthday wishes to you, Mary!! I hope you are celebrating all month long. You should...its a milestone that not everyone is blessed to achieve. 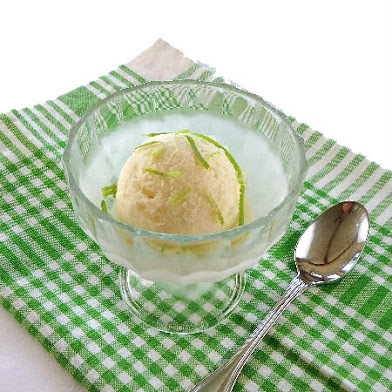 Anything with lemon is an instant hit with me so I'm looking forward to trying your recipe. Thank you for sharing it with us & thank you, too, for this past year's worth of wonderful recipes & photos. Hello dear Mary, first I want to thank you for the cherry info. When we arrived home they were still fine and now they are pitted and frozen. I am saving them for preserves to make with my daughter during grandkids week. Yum. HAPPY HAPPY BIRTHDAY Mary. We are the same age. Seventy??? How did this happen? I still feel young! The mirror tells the truth. sigh! Your cake is lovely and I love the story behind it. The candles really make me smile. I hope your day was wonderful. Happy Birthday and Happy Pink Saturday, dear Mary. Only you would be lovely enough to make sure we would be able to share your favorite cake with you. I wish you days filled with love and joy. I count you among my blessings. What a luscious and perfectly lovely looking cake. Can I stand in line for my "one perfect bite," please? I adore anything with citrus and especially lemon curd and love all of the pretty pink candles!!! Thanks Mary for always sharing your best. Your delicious White Wonder Cake made the Top 5 Hits at Singing With Birds this week. Hope it's been a happy week for you. Come check us out! Belated, but very happy birthday wishes for you, Mary! I love a white-white cake and the lemon in this sounds yummy! Happy Birthday, Mary! I saw your cake on Pinterest and decided to stop by and I'm happy to see that it is perfect timing so I can wish you a WONDERFUL birthday!!!! God bless you, and may you have many, many more happy bdays! P.S. Your cake looks delicious!